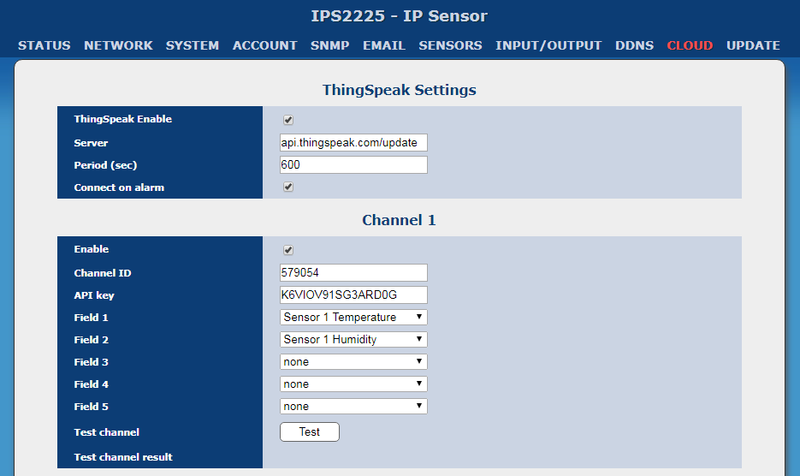 ThingSpeak enable controller IPS2225 to send data to the cloud where it is stored in either a private or a public channel. 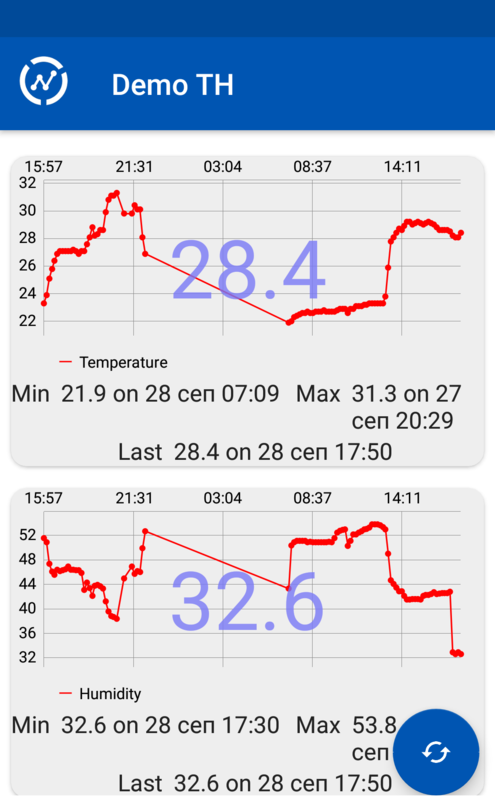 Visualize the sensor data in real-time as charts. Collect data in private channels. Share data with public channels. 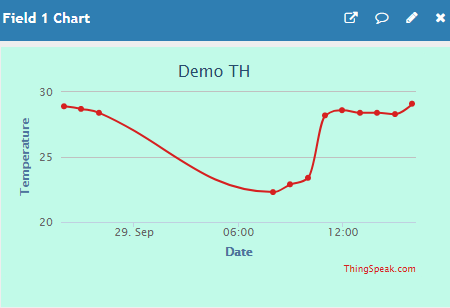 It is free to sign up for ThingSpeak. 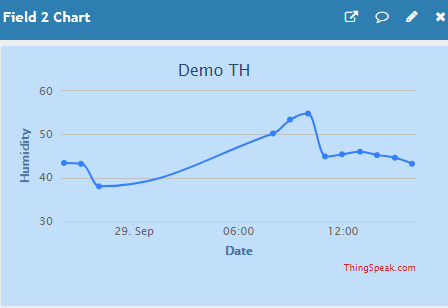 To start using ThingSpeak must create a new MathWorks account. The account requires an email, username, password, country of origin and the names of the user. Select menu Channels -> My channels and click on the button "New Channel". The minimum information required is a channel name and the name of the fields to be used. Every created channel has identification number and API keys - Write API key and Read API key. As the controller IPS2225 post data to the cloud it is need to use Write API key. 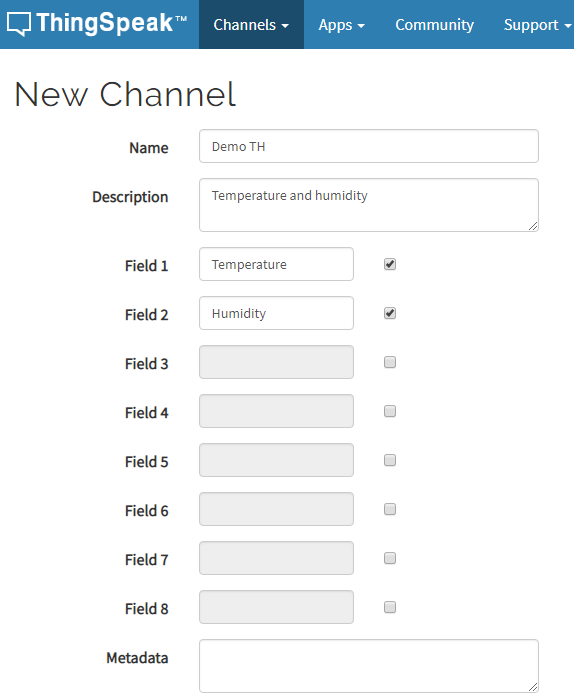 You can configure 2 channels and 5 fields for each one. 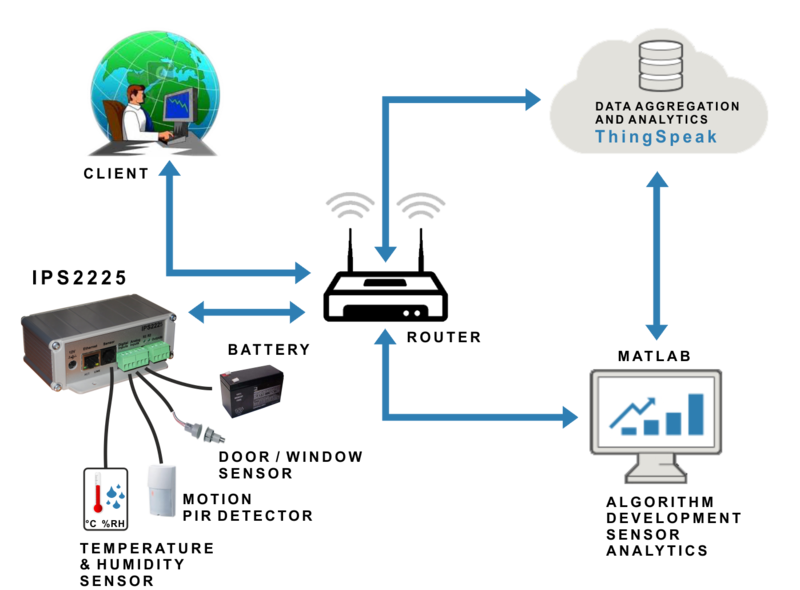 Every field can be related with any sensor, analog input, digital input or relay.